There is a International railway union (UIC) in France based on connecting world in a better way with railways. 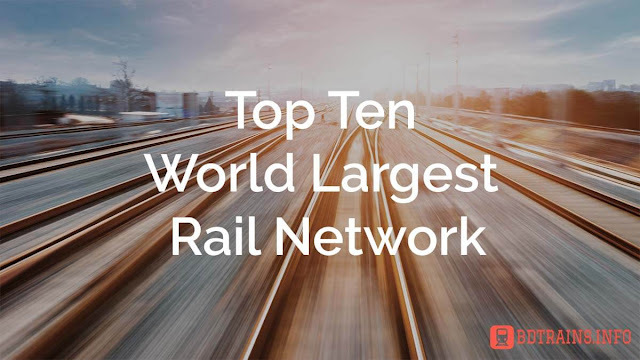 In this post we will try to figure out top ten world largest rail network and obviously that is according to UIC. Now lets know them little bit details. 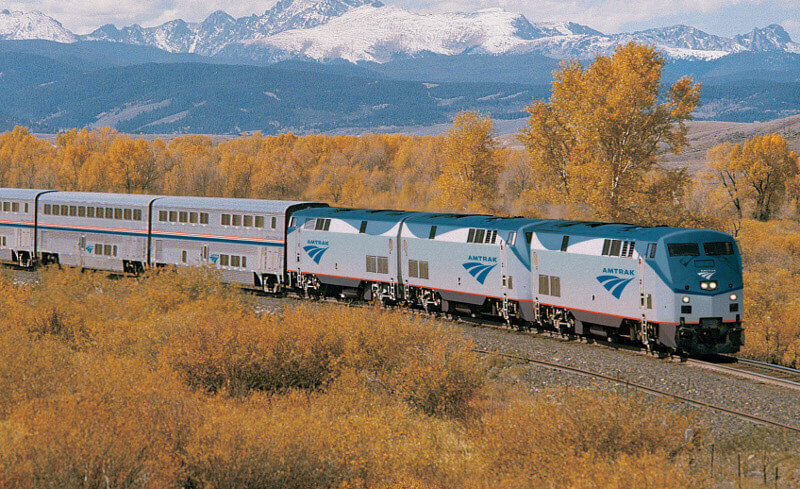 United states is the first biggest railway network. According to last updated information 2014 it has two hundred and fifty thousand kilometers railway route which is massive and no other country in the world has this length of railway routes but an important note about US railway is 80% of its rail lines based on freight trains and the left 20% for the passenger trains. In this post we are not talking about the history of US railway but few things need to mention that US built their first railway little bit later then United kingdom. The first railway road was castle point. There are 538 rail roads on behalf of freight train railway. Another interesting thing is US railway is mostly private. The second largest railway network in the world is China railway. China railway network is not private like the US but it is nationalized. According to updated information in 2016 china has One hundred and twenty four thousand kilometers railway network and it carries 2.08 billion passengers each year. So this clear that China railway is not only based on freight train like us but it carries mostly passengers around china. China is Second largest railway network too in terms of carring passengers after Indian railway network. It is also second in terms of freight train and carrying products and goods after US railway. China has largest high speed railway line and its about 2300 Kilometers and its growing rapidly. 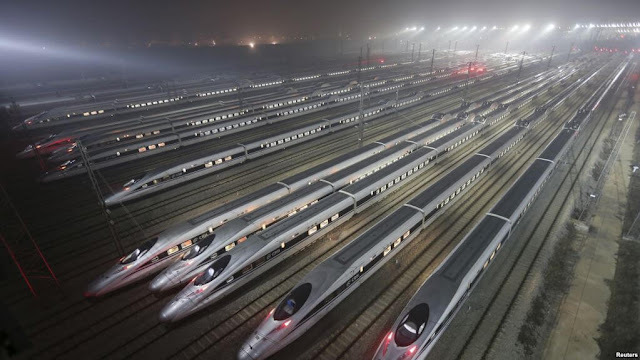 China railway projected the plan to extend the high speed railway route in fifty thousand kilometers by 2020. 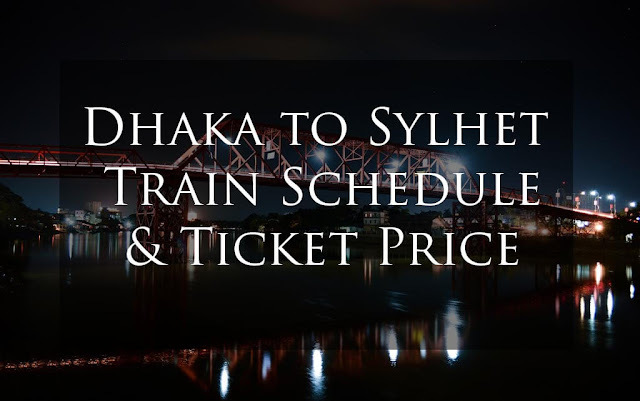 Which will be huge and make a revolution in world railway history. China railway did an outstanding job that now chinice railway is connected to london and able to carry goods and services to fifteen Europian cities including Madrid, Humburg and London too and now you know from China to London rail route is the longest railway route in the world. China railway corporation also contributing world wide railway expansion specially in Africa and operating a lot of rail projects in Africa. Russia is the third biggest railway network in the world has very bright railway history. The trans-siberian railway built by Russia at begineeing of eighteenth century and still this is a mystry to the world. The length of Russian railway network is about Eighty six thousand kilometers and it carried out 1.08 billions of passengers and 1.2 billion tonnes of freight according to an updated information in 2013. Its electrified rail route lenght is about fifty thousand kilometers. The present railway authority in Russia is RZD which is vertically integrated company was established in 2003 successflly managing infrastructure and operating both freight and passengers trains. RZD is planning to buid a high speed rail route between two cities st. Pitsbarg and Moscow. Russian Railway network operates twelve lines inside Russia and outside Russia. Russian railway network is gourgiously connected with Asia and Europe such as Finland, France, Germany, Poland, China, Mongolia and North Korea too. We have told earlier about Trans-Siberian railway line from Moscow to Vladivostok the one of the most busiest railway line in the world. The fourth biggest railway network in the world is Indian Railway network. This is a nationalized railway network. 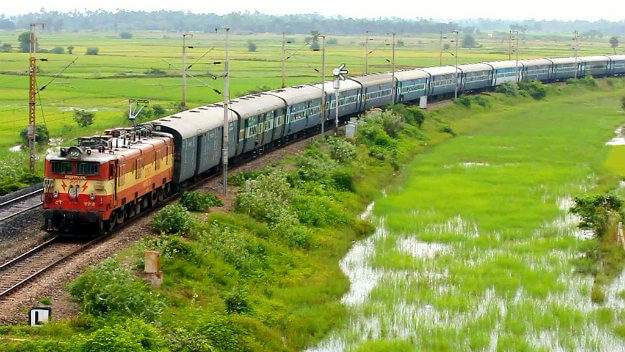 History of Indian railway started at the British colonial period at the middle of the eighteenth century. The first train ran in India at Madras in 1837. Accroding to an updated information in 2016 the govt. 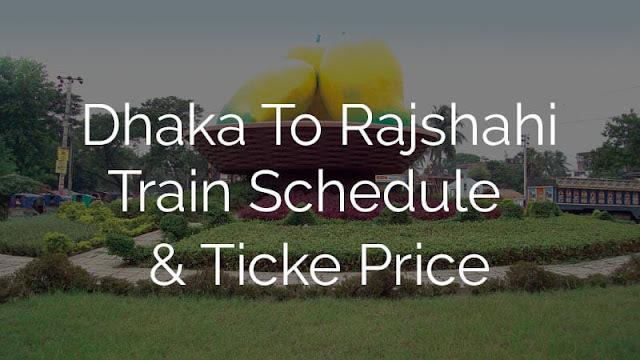 owned railway authority has 66687 kilometers railway network. 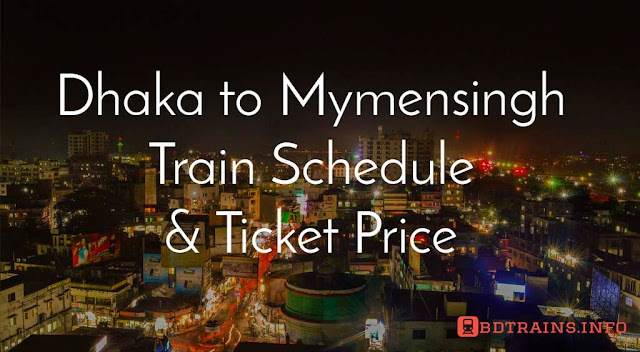 This fourth largest railway network has 12000 passenger trains and 7000 frieght trains and running 19000 around every day. Indian railway planned to expand the railway line 4000 km more in 2017. 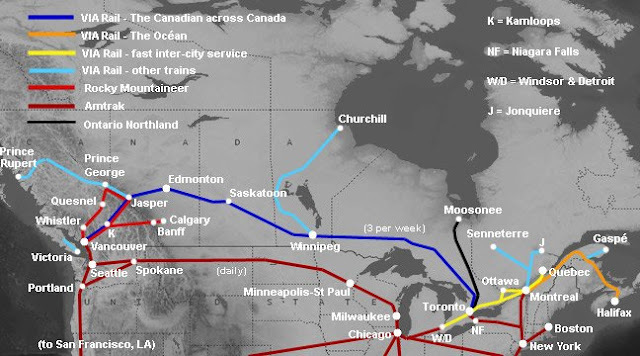 Canada is the fifth largest railway network in the world. Its network length is 48000 thousand kilometers. 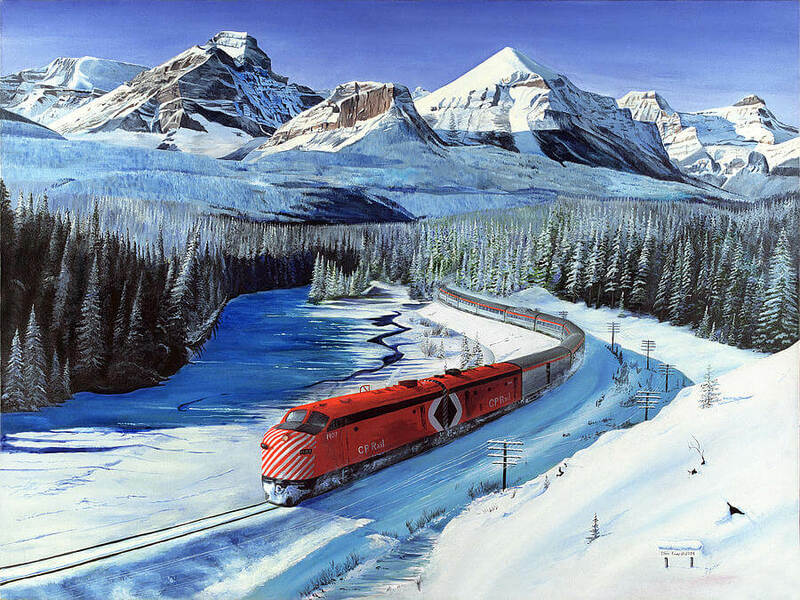 There are two major railway company Canadian National railway and Canadian Pacific railway, they are operating the freight trains around Canada. There are passenger service also in Canada. VIA is the largest intercity passenger rail service. 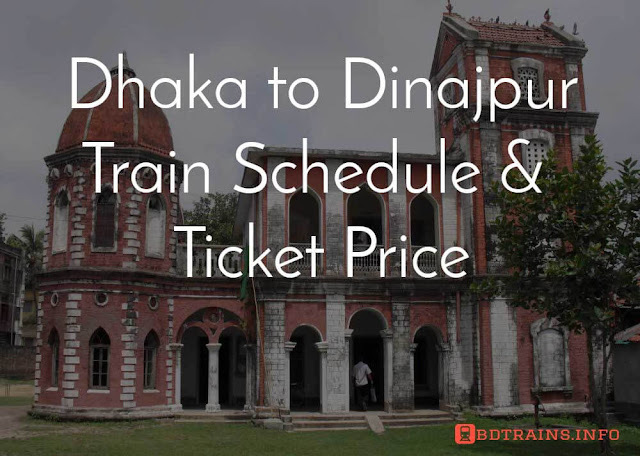 They operates 12500 Km passenger rail lines. In Canada there is a worlds greatest train journey, the route is Toronto - Winnipeg - Edmonton - Jasper - Vancouver. The VIA rail operates this train journey. It takes four nights. Most interestingly you will travel by a Stainless steal old coach was built in 1955 seems old but providing awesome services till now. This train journey is really famous around the world. Germany is the sixth largest railway network in the world. 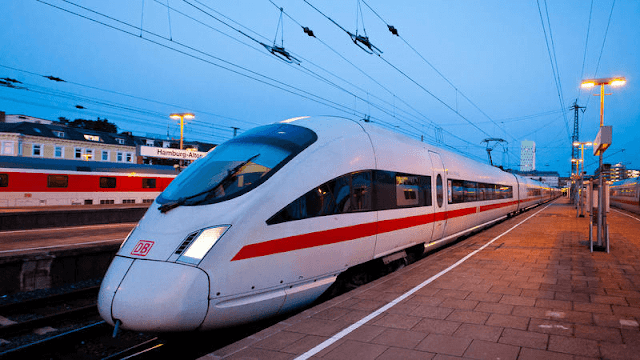 If we want to talk about German railway then we need to talk about Deutsche Bahn (German-railway). It carries about two billion passengers each year. This is the worlds second largest transport company, First in Europe but it took first position by revenue in 2015. German railway network length is around 43468 Kilometers according to an updated info in 2010. German railway authority is a private joint stock company with Federal Republic of Germany. German railway is connected with most of the big cities and the neighboring countries like France, Switzerland, Belgium, the Netherlands and Austria. This sixth biggest railway network has now 1300 Km high speed railway track and its growing till now. The seventh largest railway network in the world is Australia. Lets talk about it. Australian railway is the world seventh biggest railway network consists of 40000 kilometers railway network. Railway Australia is mostly state owned and few private railway companies too. There is a complexity in Australian railway gauge system. They have three major gauges narrow gauge (1607 mm), Standard gauges ( 1435 mm) and broad gauge line (1600 mm) line. In addition they have own established gauge. Little bit complex right? Australian railway is working hard to built their high speed railway routes around Australia. According to the Wikipedia list Brazil is the eighth largest railway network in the world. They are operating 37743 Kilometers railway network according to an updated information in 2014 and Brazil railway network is mostly private. The main railroad line in Brazil wound up plainly operational in 1984. The railroad arrange was nationalized in 1957 with the formation of Rede Ferroviária Federal Sociedade Anônima (RFFSA). The nation's railroad organize was separated into various administrations to be worked by a scope of private and open administrators by 2007. 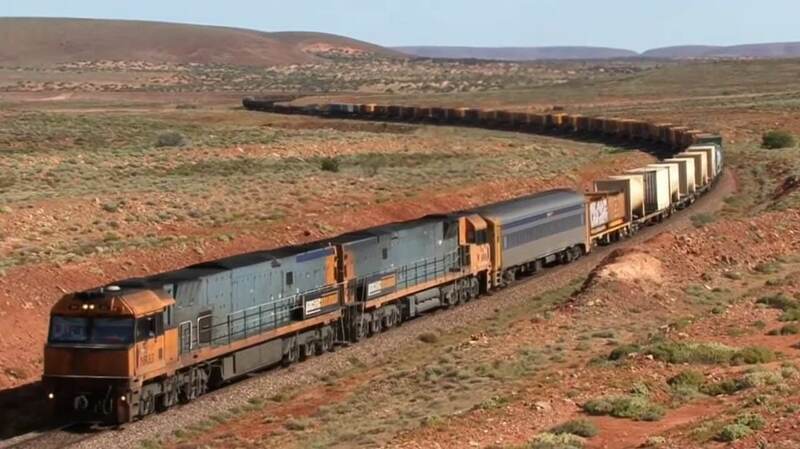 The 28,000km system is dominatingly cargo focused and incorporates significant iron mineral rail lines. The nation's traveler rail administrations are for the most part packed in urban and rural ranges. Eight Brazilian urban areas have metro frameworks, São Paulo Metro being the greatest among them. Brazil is continuously working to expand their railway network including high speed railway lines. The ninth biggest railway network in the word is Argentina. They are not only football legend but also they have made a long long railway network too like Brazil. The railway Argentina is a nationalized property but by a company named Ferrocarriles Argentinos Sociedad del Estado. It is a state owned company. Argentina railway is running 36966 Kilometers long railway network including freight and passenger railway network. The Argentinean railroad was privatized in the vicinity of 1992 and 1995 with the give of concessions to various privately owned businesses for working six divisions of the once in the past state-possessed rail arrange. Urban areas, for example, Buenos Aires, Resistencia and Mendoza offer broad rural traveler administrations, and the long separation traveler lines in the nation. There is no high speed railway route in Argentina till now but they are working on it. And finally South Africa is the tenth largest railway network in the world. The authority of South African railway is a private company named Transnet Freight Rail but it is a govt. owned railway company. 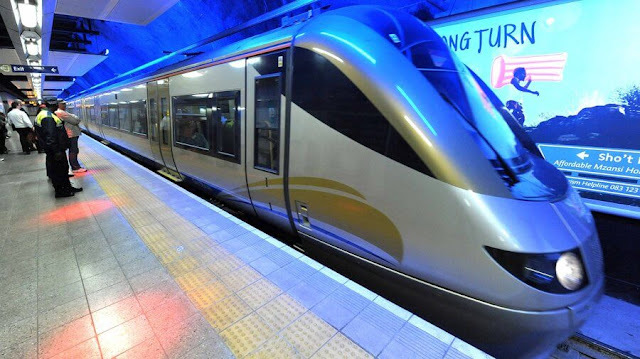 The South African railway is actually nationalized railway authority. Now Transnet Freight rail is operating around 31000 kilometers railway route combining both freight and passenger routes. 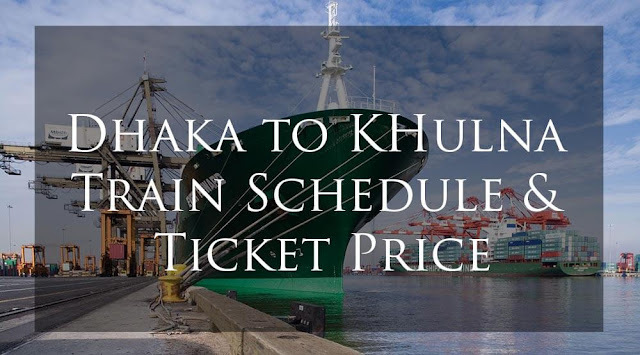 An important note Transnet freight rail is the largest railway authority in South Africa. So this was in short about world largest rail network. Journey by train is always awesome as I say always whatever the country is and wherever it is.